Thai bodybuilder God Atip Anantawan says, "Many people ask me, 'What supplement do you take' and 'Do you take steroids?' Answer - I do not take steroids. It bad for your body and you only look big for a short term. I only take BCAA and amino energy at the moment while preparing for my show in 3 months. I eat 6 meals a day and my food is all clean and natural. I focus on pure protein like chicken, fish and beef. My carbs are from brown rice, veggie and fruits. I avoid salt, MSG, sugar or any flavoring." 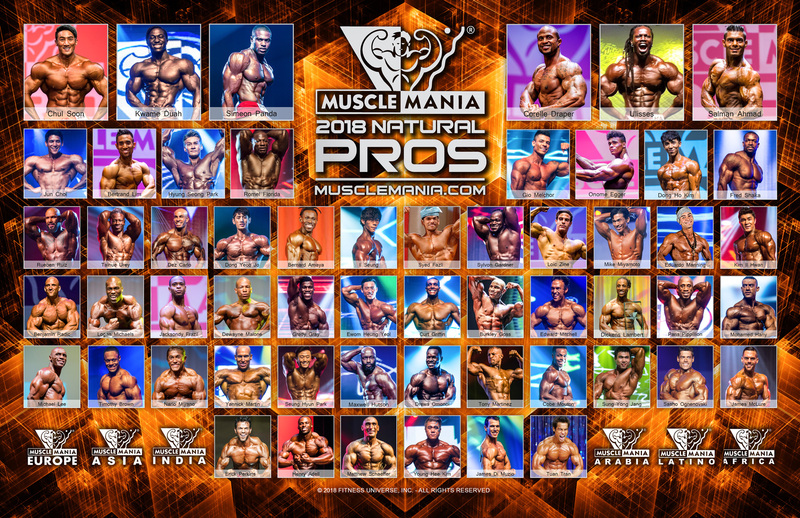 Atip will be on stage at Musclemania® Asia in Singapore.